You can pre-order the vinyl LP via the Night School Shop. Vinyl ships in two weeks. Limited to 500, gloss printed sleeve with risographed insert and download. Watch the video for TELEPHONIX, by Laura Callier below. 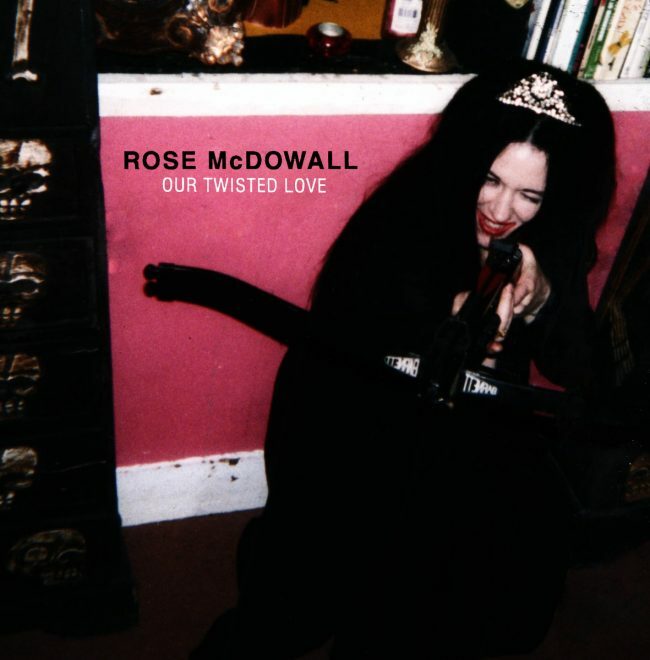 We are very excited to announce the latest recordings by Rose McDowall. Our Twisted Love E.P. is the most contemporary recorded document by Rose McDowall and marks her return to touring and recording. Recorded with her long-serving band, it continues her exploration of psychedelic folk forms and, particularly in the near 9 minute title track, showcases her minimalist, affecting songwriting to shimmering effect. Molly Nilsson: Single. Released May 12 on Dark Skies Association/Night School. Limited to 800 on Black Vinyl, 7″ with insert and DL Code. Art by Molly Nilsson. Peek-a-boo! An artist in her songwriting prime, hyperactive with the possibilities of the world despite the global zeitgeist forever shifting, Molly Nilsson sent us 2 new songs around the same time as the tracks for her new album Imaginations that were incredible pop tunes on their own right, yet just too long to fit on Imaginations. Like much else in Molly’s career, we decided to break the mould, not follow album-release protocol, and surprise you all with this double AA a mere fortnight before Imaginations hits the shelves. About Somebody seems to be about somebody, or maybe even somebody’s body, about desire too, perhaps. How else to interpret the line “Babe I want to party with you every night, and have a hard-on for the rest of my life?” But this is a Molly Nilsson song, and this is Empowering Content. 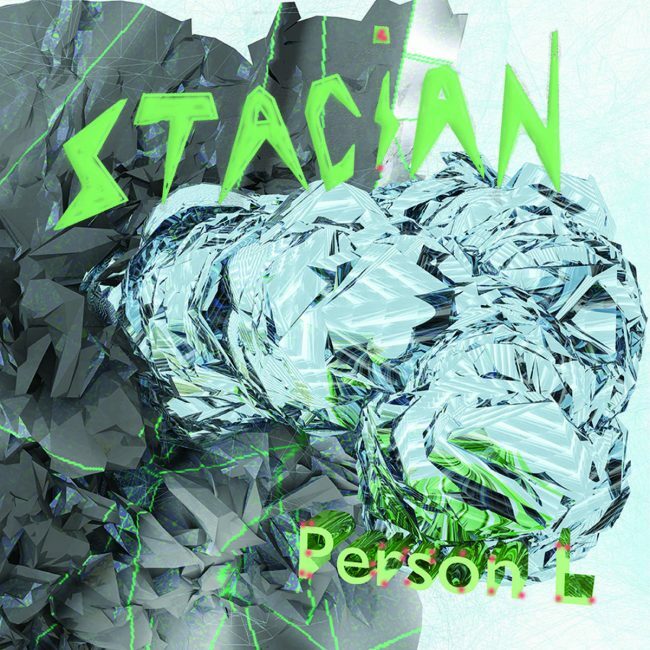 Over a rousing, even anthemic, verse/chorus one-two, a soaring synth-string hook that rides the handclaps beautifully, we‘re soon left wondering whether our beloved narrator is really focusing on the “other” at all. Love lets you down: treat it mean, keep it keen, and remember if you can’t love yourself how the hell are you gonna love some one else? On the flip, Quit (In Time), is a classic minor-key Nilsson elegy to obsession and addiction, sounding almost close to an early 80s Springsteen love-story. Here we imagine Nilsson at the piano, her heart a resounding bell for all longing. If About Somebody is the tumultuous onset of an affair, here we’re hopelessly drawn to the flame, unable to leave alone that which causes the sweetest pain. It’s a universal theme, the longing for something we shouldn’t have, and Nilsson seems to elucidate the feeling with a precise, razor-sharp lyrical nous that fans will instantly recognise. Single is about the self and the other; about navigating the love of others that tries to trip us up. But it’s also about you. Single is because you’re worth it. You can now buy AMOR’s debut 12″ on digital or vinyl at the Night School Shop or in good record stores near you. Molly Nilsson is now our well-established soulmate, sister and fairy godmother. In 2015, Molly Nilsson’s Zenith broke new ground for her, fast becoming her biggest selling album to date, winning her new acolytes. For us, Molly Nilsson is beyond other songwriters and singers. A lyricist so nuanced and honed that each epithet speaks directly to the heart, removed from the humdrum of everyday life and industry. For an artist who has so successfully created her own environment and gradually let others in, her 8th studio album Imaginations sees Nilsson directly engaging with her surroundings, engendering change and allowing love in. Imaginations dreams big, recasting storming, stadium-sized pop into the internal language of the solo auteur. Imaginations is not escapism, it’s a kaleidoscope and an alternative view, an agent of change. On Imaginations Molly is recasting her interior monologue as a prism through which to see the world, a means to live differently and to reject the status quo. We can Think Pink, change our destiny together. This is an optimism about the future when we need it the most. “New boys, new girls.. give me your smile and I’ll give you mine” Clearly, we are living through a transformation but with alchemists like Molly Nilsson, we’re never alone in the process. 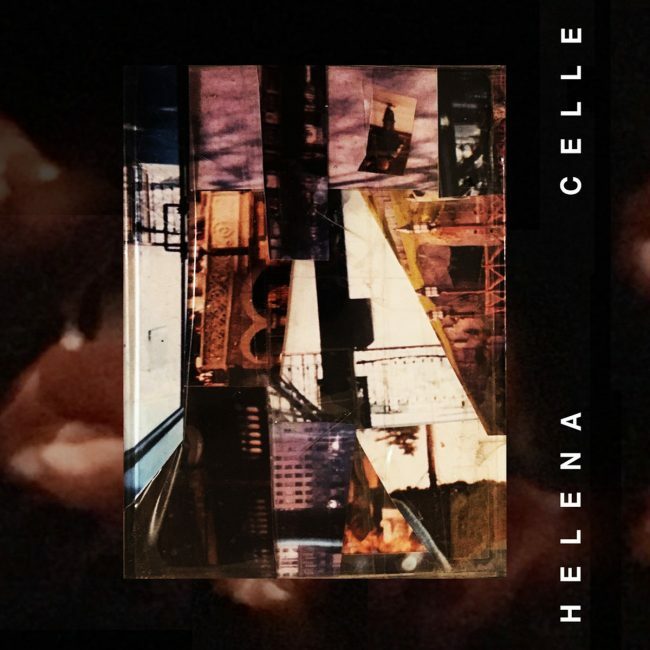 In June 2016, Night School issued a short-run cassette of Helena Celle‘s debut album If I Can’t Handle Me At My Best, Then You Don’t Deserve You At Your Worst. A fierce, inquisitive mind active in Glasgow’s underground culture, Helena Celle – aka Kay Logan – recorded her debut using faltering machinery recorded live and loud to consumer dictaphones. The results are rich, emotive and out of this world. We’re proud to announce that the album is now available on vinyl. Photos courtesy of Bleep. You can also check out an interview with the artist over at FACT by following this link. One of our favourite artists operating, Olympia duo CC DUST, have a new 7″ out on Night School. 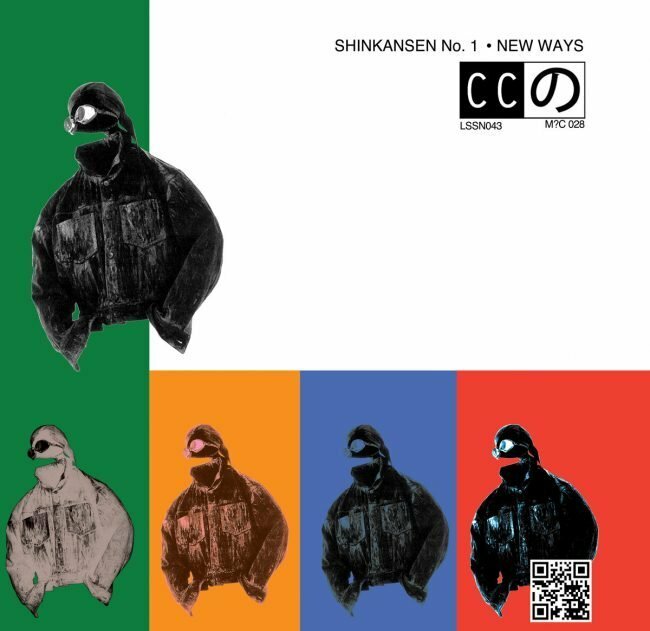 Shinkansen No.1, backed with New Ways, is available on 7″ / Digital. New Ways in particular is a life-enhancing pop Moment. The Flexibles announce their debut full length LP on Night School, entitled Pink Everything. The Flexibles are a trio comprised of Sorley Youngs (guitar/vox), his father Richard (electronics) and Andrew Paine (bass). Pink Everything is a concept album about an alternative universe, a mirror-image of our own where the imagination paints in utopian brushstrokes. Sorley Youngs’ lyrics are rolling poems, oblique views of planet earth that dare to imagine an alternative. Order at the Night School Shop and stream Pink Everything at The Wire Magazine here. 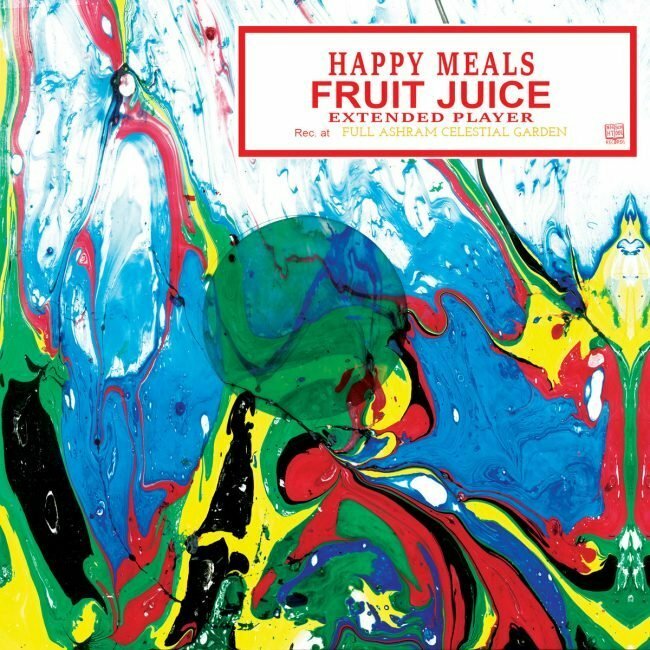 Happy Meals: Fruit Juice E.P. Fruit Juice comes with an exclusive fanzine prepared by Happy Meals called Tomorrow’s Cookbook. Every sleeve on the 12″ is individually hand-marbled, no sleeve is the same. Buy from the Night School Shop or from your favourite local record shop, worldwide. We’ve been waiting a long time to announce this. One of our favourite contemporary songwriters and age-old friend Roxanne Clifford steps out from behind her guitar and into the disco to pen one of her best songs, The Church. Clifford’s songs and voice drove her band Veronica Falls through 2 classic bittersweet guitar pop records and we’re overjoyed to be working with her as Patience. The Church is a heart-meltingly bittersweet slice of genius pop. 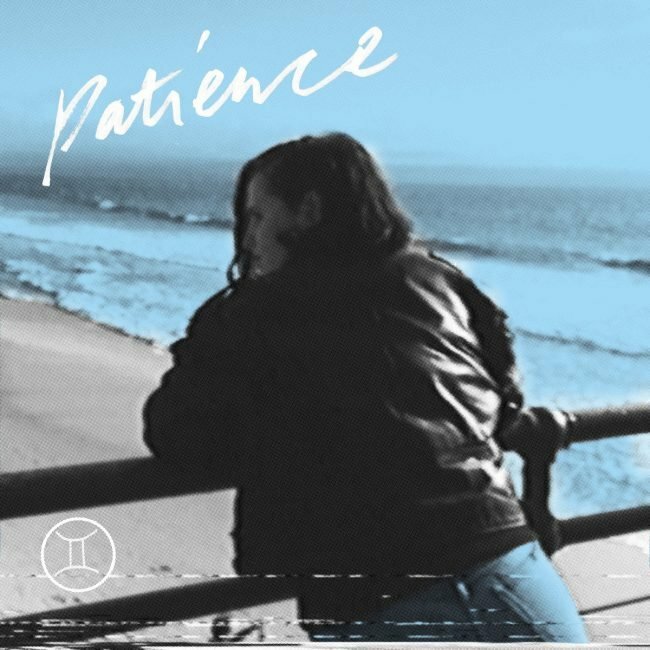 Clifford is one of the most naturally gifted songwriters we’ve ever worked with and so we’re extremely proud to introduce Patience. The Church / My Own Invention is released on May 6th, limited to 300 7″s with screen-printed sleeve by Roxanne. The 7″ is sold out from the Night School Shop but you can pick one up by clicking: MONORAIL or ROUGH TRADE or wait for BIG LOVE, NORMAN and PICADDILLY, who will all get some copies.